Its taken a while but the past few months have seen a near avalanche of books seeking to explain, from a broadly sympathetic point of view, the phenomenon that is Corbynism. 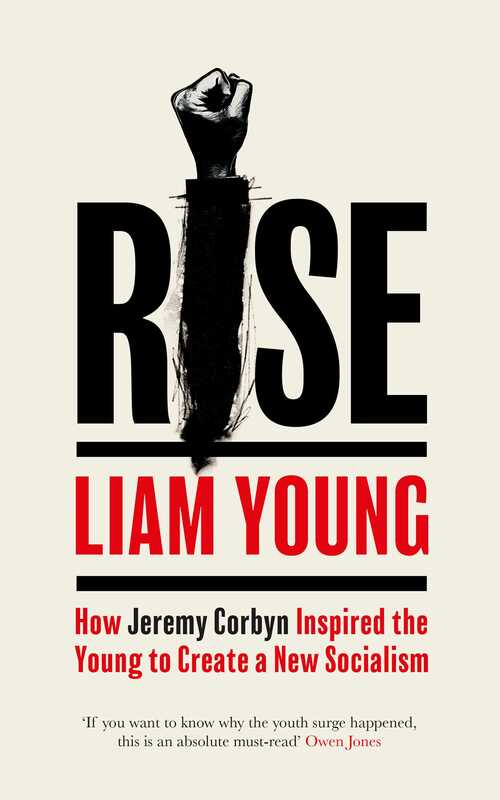 Liam Young’s Rise is certainly sympathetic to the phenomenon, Liam is an unashamed enthusiast and activist for the cause. Yet in seeking to understand the youthquake that underpinned Labour’s vote surge in 2017 he is hard-headed enough to recognise that this is the beginning, not the end of the story. The Socialist Challenge Today by Leo Panitch and Sam Gindin comes from a different generation to Liam who is twentysomething whilst they are of pensionable age. This isn’t to pit the generations of the Left against one another, rather to point to an old legacy on which Corbynism builds and a new audience to which it appeals . This short book helps to bridge the gap with an argument that makes all the right connections. Culture Wars performs such a role in a different way, first published in 2005 at the height of Blair’s ascendancy the authors, James Curran, Ivor Gaber and Julian Petley, have added new chapters for this second edition to bring their discursive analysis of the vexed relationship between Labour and the media bang up to date. An outbreak of fresh thinking on what Labour might become is also hugely welcome. 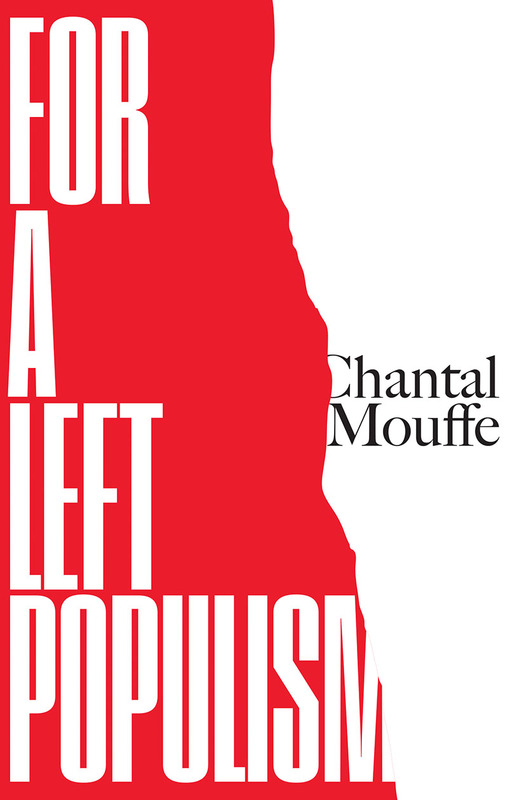 Chantal Mouffe’s For a Left Populism develops the ‘Hegemony and Socialist Strategy ‘analysis she first pioneered with co-thinker Ernesto Laclau for an era dominated by the rise of a populist Right, countered by what she believes should be a progressive Populist Left . Could Corbynism turn Labour into such a party? 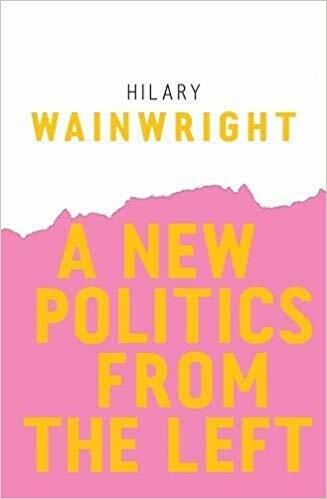 A New Politics from the Left by veteran activist and thinker Hilary Wainwright argues for a not dissimilar project though rooted more in the forms and practice of social movements. 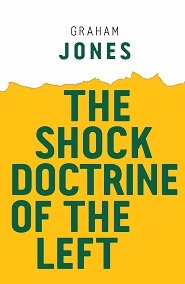 Described as a ‘ toolkit for revolution’ in The Shock Doctrine of the Left author Graham Jones fuses this radical thinking legacy with the dynamics of new generation activism. It will be crucial to its enduring impact that the Momentum-led Labour Left doesn’t isolate itself from such extra-parliamentary thinking. 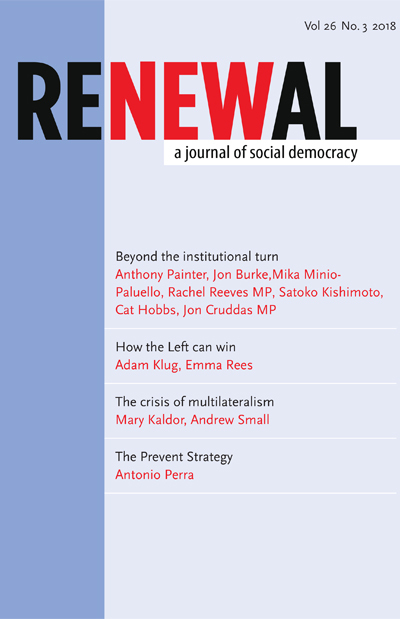 For a regular injection of just such bridge-building the journal Renewal is an essential read, the latest, a pre Labour Conference edition, features an outstanding contribution by former Momentum National Organisers Adam Klug and Emma Rees on Labour as a social movement, free to download here. 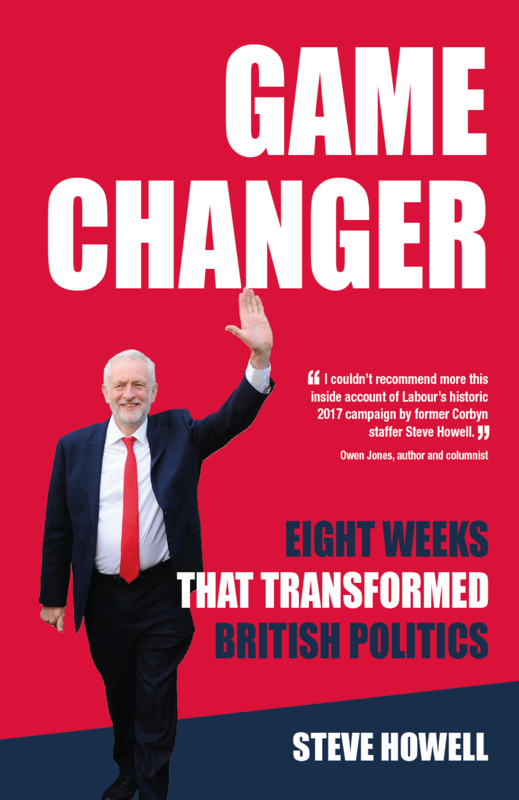 For an insight into the political practice of Jeremy Corbyn’s leadership of the Labour Party, and in particular during the 2017 General Election campaign there’s nothing that comes close to Steve Howell ‘s Game Changer. Steve is not only acute politically on how Jeremy transformed the political landscape, in and beyond Labour , but also during the course of the eight weeks of the 2017 General Election campaign he was a key member of the leadership’s strategy group. 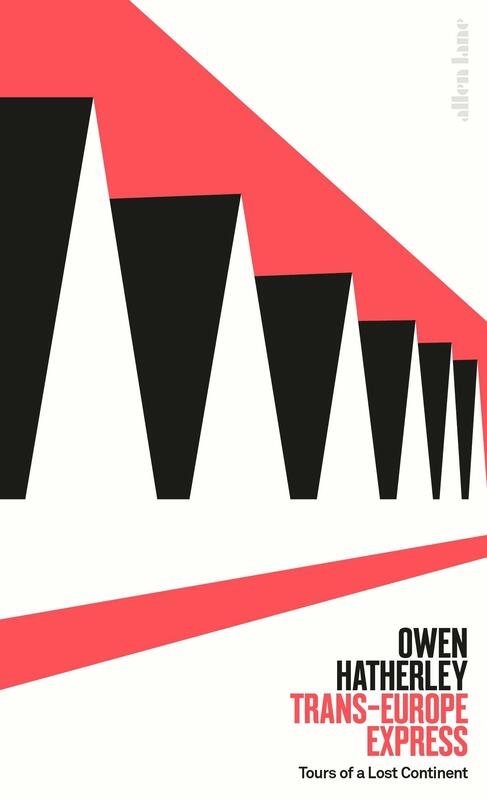 Now out in paperback with a new postscript to account for the political fallout since 2017, an unrivalled read for Labour Conference, and after. A politics rooted in the current vitality of the Labour Party requires a broad perspective on issues that matter. And few are more important than an understanding of changing class relations. A subject brilliantly chronicled in Charles Umney’s Class Matters . A failure to address such changes produces a trade union sectionalism defending jobs at any price and never mind socially useful production. The first and best example of the kind of trade unionism the latter could produce was The Lucas Plan as written up by Dave Elliott and Hilary Wainwright, now re-issued and it couldn’t be more timely. A small gripe, compared to the 1982 original (I know because I have one) both page and font size have been shrunk, making it more difficult to read than it needed to be. Another challenge to sectionalism is to lift our horizons beyond the national, which has always been the ambition of the annual Socialist Register collection, the 2019 Socialist Register ‘ A World Turned Upside Down’ confronts globalisation in the era of Trump vs the rise, and rise of China. Issues, issues. After 1989 the dominant idea emerged to deal with each in turn rather than cling on to the remnants of a fast disappearing Marxist grand narrative. Just short of two decades later the 2008 financial crash took a big chunk out of that theory (sic). But of course the revival of a ‘new’ Marxism has been ongoing almost from the start. Michael Kidron was one of the finest practitioners of such thinking, his wide-ranging writing now collected together in a new volume Capitalism and Theory. 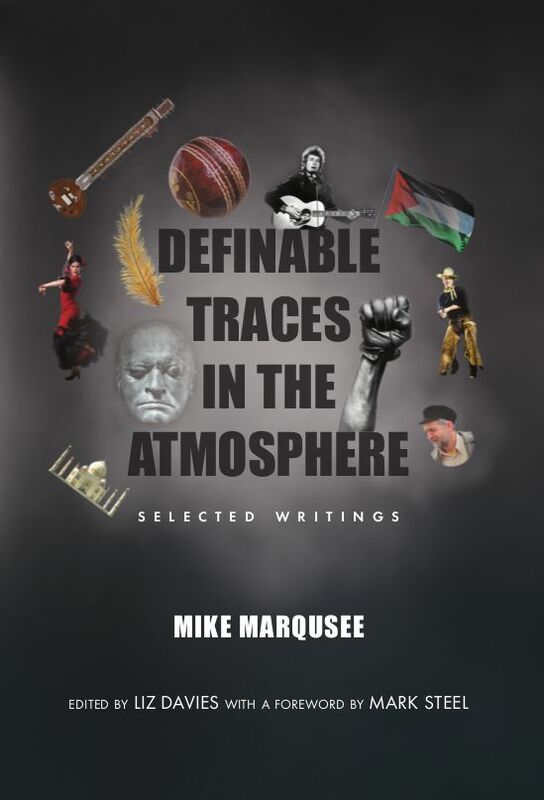 Michael's writings are mainly drawn from the 1960s and 1970s. Bringing Marxism bang up to date, the much –acclaimed Mike Davis and his new book Old Gods, New Enigmas which deals with two key themes, the agency of change and the solution to a mounting environmental crisis. The latter may not have featured strongly in the original though Martin Rowson’s superb illustrated Communist Manifesto adaptation is perhaps the best ever way of finding out what insights it does still provide. But to reduce a politics of radical critique simply to the lexicon of Marxism is no longer enough, if it ever was. My favourite dose of theory is therefore provided by a huge volume of the late Mark Fisher’s writings K-Punk. 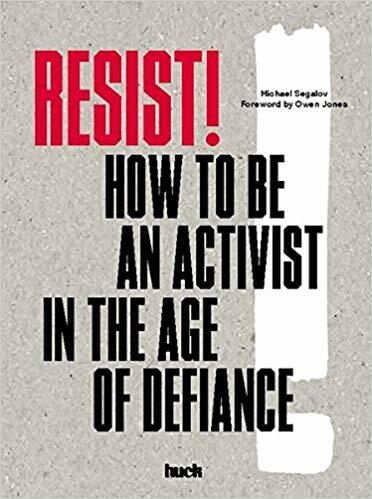 Brutal oppositionalism combined with a razor-sharp wit, broken down into easy to digest chapter chunks, makes for critical thinking that is a joy and pleasure to read. Ways and means of understanding the resurgence of a racist-populism in America, and elsewhere couldn’t be more urgent. Sarah Churchwell’s historical account of what lies behind it Behold, America is in turns hugely informative and absolutely terrifying. Sarah’s book focuses mainly on the neo-Nazi ‘America First ‘ movement of the interwar years. Alt-America by David Neiwert provides more recent post- 9/11 background and how that period was marked by the revival and eventual triumph of the American Radical Right. As an accompaniment Mike Wendling in Alt-Right provides an unrivalled digest of the various groups and ideas which peddle their ways and wares in and around Trumpism. 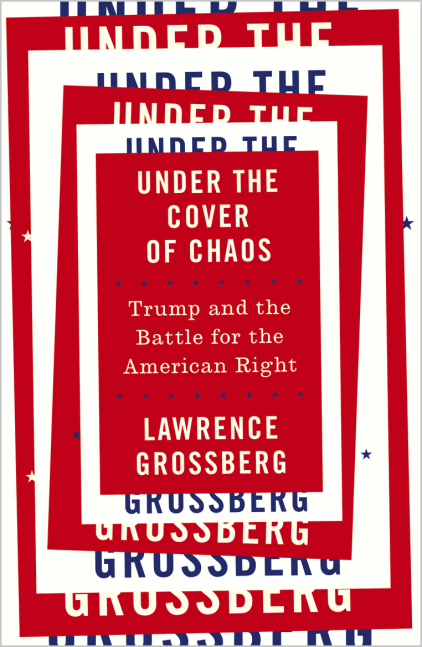 But the best single read on this most unwelcome of subjects is Lawrence Grossberg’s Under the Cover of Chaos. Why? Because in one tightly-packed read Lawrence unpicks the conjuncture that produced this ugliness, not as an inevitable product of circumstance, rather an avoidable curse, and how. More than anything else Bernie Sanders’ bid to be the Democratic Party Presidential candidate represents what an alternative to Trumpism might look like and in that sense Crashing The Party, Heather Gautney’s inside story and analysis of the Sanders campaign, is the antidote required. And if all of this seems an Atlantic faraway two books from the increasingly impressive Repeater Books serve to remind us of both the global roots of rightwing populism and its global appeal too. 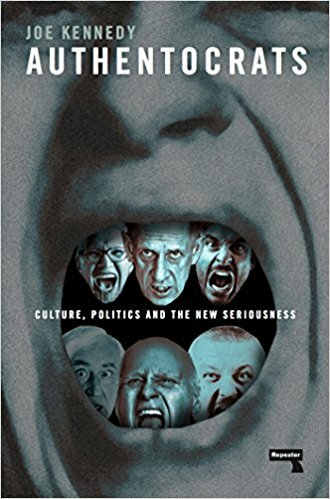 Eliane Glaser’s Anti-Politics expertly situates this most unwelcome of phenomenons in a long-term project to demonise ideology, the authority of ideas and the role of the state. Joe Kennedy covers not entirely dissimilar ground in his new book Authentocrats via a wonderfully abrasive dissection of the false promise of ‘real people ‘ delivering ‘commonsense politics’ that populism depends upon for its appeal. Since Jeremy Corbyn’s election as Labour leader the party’s claim to be an anti-racist party has come under sustained assault with critics describing it as institutionally anti-semitic, and thus racist. The debate, such as it is, serves to confuse legitimate criticism of Israel with anti-semitism. What this ignores is the rising opposition to the Israeli government within Israel itself, the global Jewish community and Western progressives including, but beyond too, the organised Left. All expertly described by Ben White in his book Cracks in the Wall. A very different, though complementary, approach is taken by Jamie Stern-Weiner in his edited collection Moment of Truth. 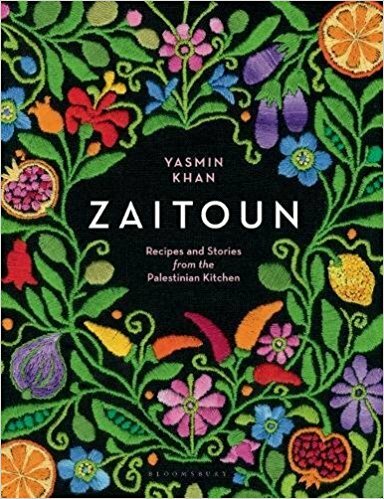 Expertly guiding the reader through what he describes as the ‘toughest questions’ affecting the Israel-Palestine relationship Jamie has assembled a range of authors to respond to each question in turn . A complex format, that works brilliantly. How can Labour re-engage with the tasks of being a party of anti-racism following the summer’s impasse over anti-semitism? By rooting its politics in a sense of place, that’s how. Afua Hirsch’s Brit(ish) a vital starting point on that difficult bit necessary journey of understanding. This is a book that fulfils the mantra of ‘the personal is political’ to illuminate both the challenges of, and oppositions to, racism. Akala’s Natives achieves something similar via a series of essays, some personal, others political, yet one never divorced from the other. Space, the nation, is of course a contested place, none more so than the histories that frame our present. Kill All the Gentlemen is the chilling title not of a murderous thriller but Martin Empson’s rather excellent history of the class struggle, sometimes violent, that has shaped the English countryside, a classic of the ‘hidden from history’ genre. Great (sic) Britain is of course made of many different places, and nations too. We are increasingly familiar with the tensions of a single unitary state containing four nations within one Union. Patrick Barkham further complicates such matters though with Islander his incredibly engaging trip around just some of the offshore islands and their communities which reveal this island place as an archipelago. Such island(s) stories, criss-crossed with anti-racism and a rediscovery of the radicalism buried in those histories is a good starting point for a Left politics that matters. But the Left has a history of its own too that needs accounting for. Phil Cohen’s Archive That, Comrade is an affectionate and highly personalised, trawl through what that past can mean as we come to terms with the present, and the future too. For those lacking the kind of collection of artefacts Phil can boast a subscription to the journal Twentieth Century Communism will more than suffice. Unearthing in fascinating detail all manner of aspects of the legacy, the latest issue surveys how the centenary of 1917 was celebrated in places ranging from Belarus to Portugal. That was last year of course, 2018’s big Left anniversary was the 50thof ’68 though my impression is that it hasn’t been celebrated as widely as the 40thin 2008? The books however have been impressively thoughtful, including the republication of the original 1968 Mayday Manifesto. The Manifesto was a product of the British ’68, Mitchell Abidor’s May Made Me is an oral history of the infinitely more famous May events in France. But the appeal of ’68 as an historical moment was that it was everywhere, an impact powerfully recorded by George Katsiaficas in The Global Imagination of 1968. Of course like all histories ’68 is contested, sometimes bitterly so. Richard Vinen skilfully navigates that contest in his The Long ’68 and one thing he leaves readers certain of, it was a year that mattered. But of course such a political-cultural fusion can never be reduced simply to the written word, however well-written. The two latest titles in the excellent Four Corners ‘Irregulars’ series, Poster Workshop 1978-81 and Leeds Postcards illustrate the contribution the visual arts can make, superbly. The former catalogues the anarcho agit-prop look of a strand of the Libertarian Left which sought to flypost its way out of the nightmare of Thatcherism with graphic intent. The latter was slightly less ‘in your face’ but no less subversive, turning the humble postcard into a propaganda weapon, a very English version of cultural resistance, with lots of humour thrown in for good effect, and measure. 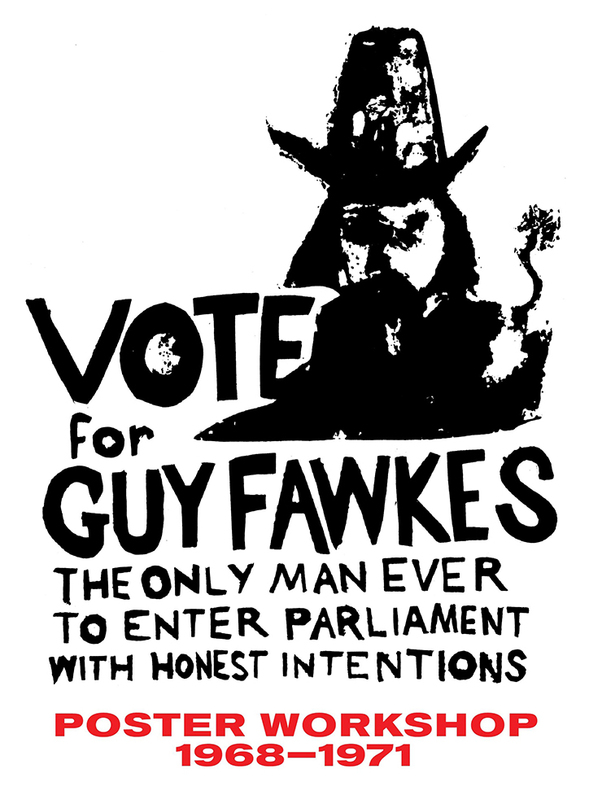 As for a soundtrack, to all this dissent while there are plenty of contemporary contenders I remain a tad old skool and still hanker after the music that helped to propel me into politics in the first place. How welcome therefore to read Jim Dooley’s Red Set not only the definitive history of The Gang of Four, but along the way explains why their music meant so much for the embryonic leftwing ideas of their dedicated followers, my younger self included. For such a culture of radical intent we need poetry too, yes please. 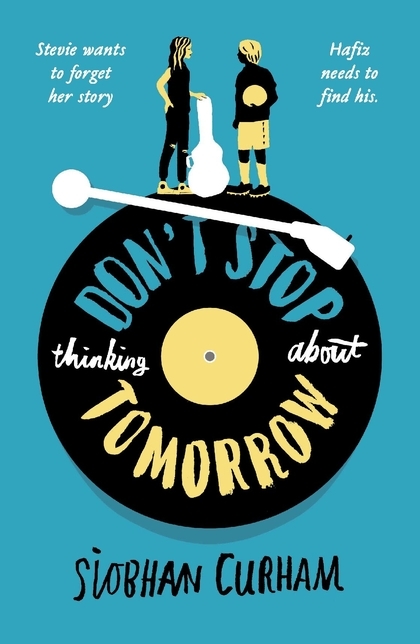 One of the finest practitioners of this purpose over the past 30 years or so, Benjamin Zephaniah, tells the story of how and why in his sparkling autobiography The Life and Rhymes of Benjamin Zephaniah. 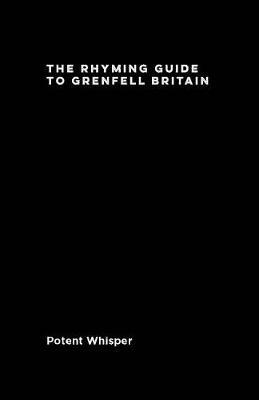 Reinventing this tradition for the present is the absolutely outstanding Potent Whisper, live he is electrifying, his collection The Rhyming Guide to Grenfell Britain a pocket-sized spoken word chronicle of our modern times. Poetry has both a very contemporary voice via Potent Whisper’s spoken word style and roots in our radical past. arise! by Paul Summers, a celebration of the Durham Miners Gala , is testament to all that. And not forgetting some fiction too, a form key to expanding the political imagination, and in recent years there’s been few better at that than the sublime Anthony Cartwright. His latest The Cut manages to fulfil the criteria of the fast-growing sub genre ‘the Brexit novel’ with an engaging structure that pits the two 'sides' of a bitterly divided Britain against each other via one particular relationship and the tensions it produces. 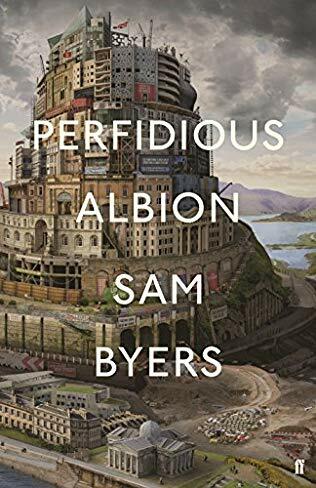 Perfidious Albion by Sam Byers transports us a few years hence post-Brexit and it won’t surprise readers to find that Britain isn’t looking good, with the Far Right, social tensions, working and living conditions in decline. Never has the dystopian future looked more realistic, and likely. Oh dear, never mind a thrilling if depressing read. Which brings me rather neatly to childhood. My philosophy is simple, judge the progressiveness of any party or movement via the way it treats their children. If it can’t be bothered then why trust it on how it will treat others? It is the application of that excellent socialist-feminist maxim, ‘the personal is political’. 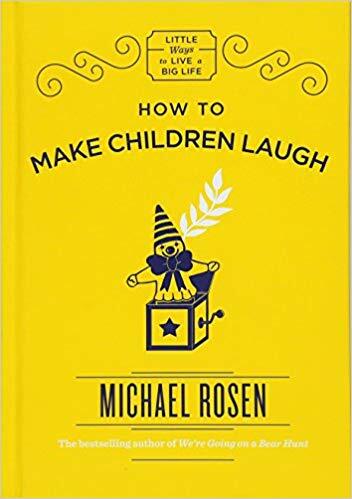 The prime exponent of all this remains Michael Rosen, his latest book How To Make Children Laugh provides theory, practice and some very, very funny jokes. And for adolescent boys jealous of the girls and their Good Night Stories for Rebel Girls there is now a kind of companion volume by Ben Brooks Stories for Boys Who Dare to be Different which wears its values on the cover via the lovely strap-line ‘ true tales of amazing boys who changed the world without killing dragons.’ Siobhan Curham has written an absolute gem for young adult readers Don’t Stop Thinking About Tomorrow combines music, football, refugees and my hometown Lewes in East Sussex. First on the list for teen readers reading to stretch their horizons.